Looking the best means you can do your best and that’s what our Orange County Kybella non-surgical technique is all about. Ageless MD knows how important self-confidence is to success in the modern world. 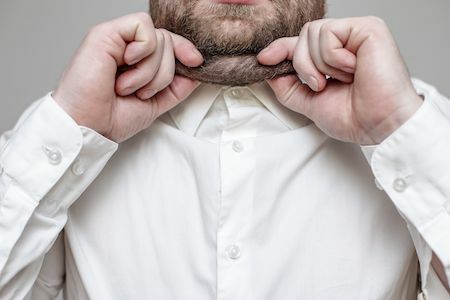 We know that something unsightly like a double chin can affect your job performance or general overall well-being. That’s why we champion this technique that uses a series of non-invasive injections to target the fat cells in that area. The big advantage is the fact there is little down time and there are hardly any incisions involved in the process. Orange County Kybella is one of the proven techniques that has a good track record with outstanding results. Patients who have reported successful weight loss in other areas often come to us complaining about a stubborn double chin that won’t go away. Take a few minutes to look over the services that we offer at our facility. 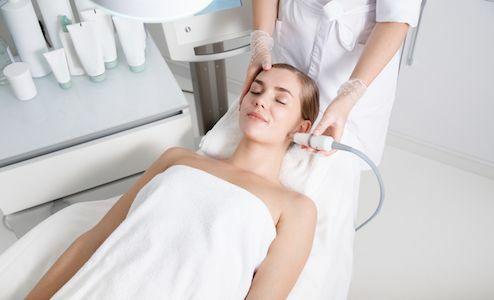 These are all state-of-the-art and non-invasive. Each and every one of them is designed to make sure that you have a boost in self-confidence that will help your career or lifestyle in general. Orange County Kybella treatments are the most innovative to date. Before this modern technology was perfected, other more primitive methods were used to treat double chins and facelifts which were invasive. Neck lifts were one of these. There were several problems with these types of older techniques including the fact there were deep incisions that were needed and the recovery times were long. Ageless MD is continually looking for a very latest in cosmetic procedures. Our skill sets are continually evolving and our research department is continually looking for the very latest in processes that are industry leading. Dr. Ti Jo “TJ” Tsay is also a great backer of other effective treatments like Orange County Juvederm. He grew up in Atlanta Georgia and has received a Dean’s scholarship to add to his academic credentials. His degree in quantum chemistry only adds to his impressive list of qualifications. When his clients asked him for a non-invasive technique that was effective, he immediately got involved with Orange County Juvederm. He stands behind this particular product as an excellent way of for people to increase their self-esteem.